Professor Nigel French appointed to lead food safety research efforts. Massey University’s Professor Nigel French, a world leader in molecular epidemiology and public health research, has been appointed the inaugural director of the New Zealand Food Safety Science and Research Centre. The centre, launched three months ago, is jointly funded by industry and the Government to deliver world-class strategic scientific research that benefits consumers. It is a partnership between crown research institutes AgResearch Limited, the Institute of Environmental Science and Research Limited and the New Zealand Institute for Plant and Food Research Limited, as well as the private scientific research organisation the Cawthron Institute, and three universities –­ Auckland, Otago and Massey. It brings together top scientists to collaborate on work programmes to deliver food safety science and research that cuts across different food and beverage sectors. Professor French has been the centre’s establishment director since last year. He has led large interdisciplinary research groups in Britan and New Zealand. His world-leading research has significantly advanced New Zealand’s capability in microbiology, molecular biology, epidemiology and public health. Since its establishment the centre led successful bids for $500,000 for development of its business and research plans, $21 million for the centre and $1.25 million for the New Zealand-China Food Protection Network. Professor French was appointed Professor of Food Safety and Veterinary Public Health at Massey University in 2004. He has led research programmes that have informed the control of infectious diseases in New Zealand, with a focus on reducing the public health impact of food and water-borne pathogens. He has supervised 37 PhD students to successful completion and 21 postdoctoral research fellows and is the author is 241 peer-reviewed journal articles and six book chapters. In 2012, he received the Massey University Research Medal, the University’s highest award for an individual researcher, in recognition of his work on food safety and the control of infectious disease. 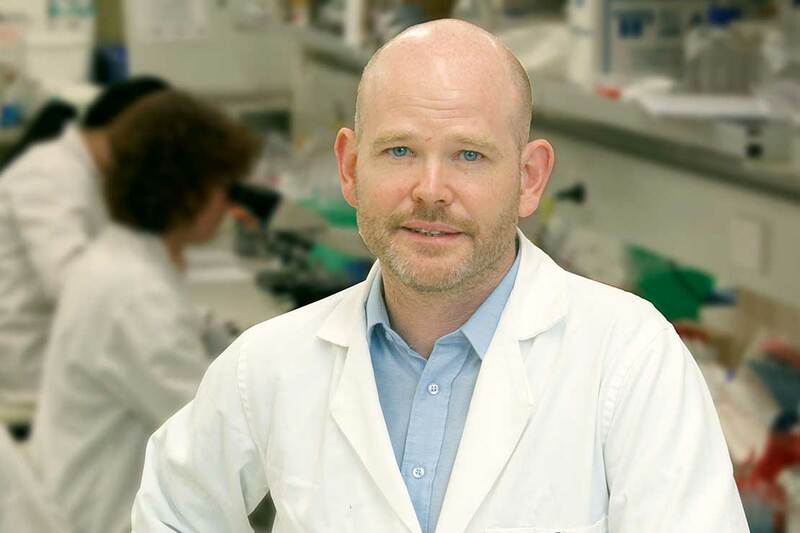 He founded the Molecular Epidemiology and Public Health laboratory in 2005, which has grown to become one of the most successful research groups in New Zealand. In 2012 he established the Infectious Disease Research Centre bringing together six research groups across Massey University, including mEpiLab and the EpiCentre, in a multidisciplinary network, comprising mathematical modellers and statisticians, micro and molecular biologists and evolutionary biologists. In 2014 he was elected as Fellow of the Royal Society of New Zealand, in recognition of his contribution to the control of foodborne disease, both in New Zealand and overseas. His work has seen him acquire $60 million in research funding since 1998, including two prestigious Royal Society Marsden Fund grants. When he became establishment director last year, he handed over the leadership of mEpiLab to Dr David Hayman and Dr Jackie Benschop, while retaining an executive role in the group.